A great revival in music is always well received, especially when the artist is as joyous to watch as Ata Kak. 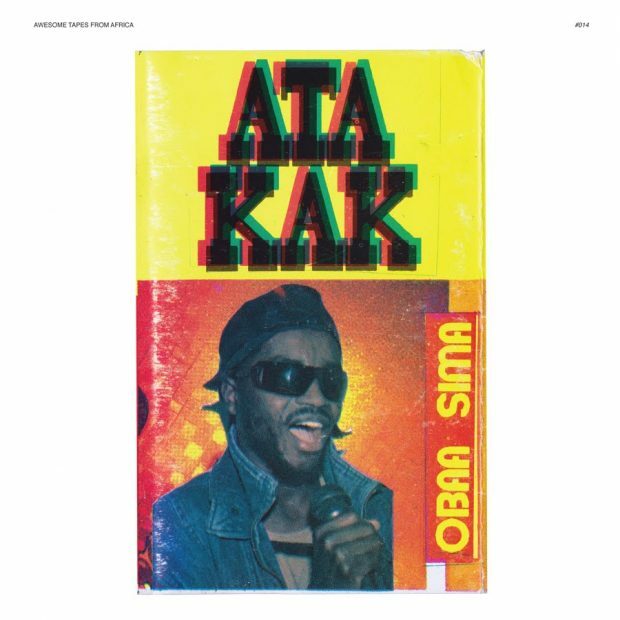 Disappearing into near obscurity since the release of underground game changer, Obaa Sima in 1994, Ata’s infectious concoction of leftfield rap, lo-tech house beats and hiplife flavours make for an unmistakably modern, DIY sound. Since the tape was rediscovered by Awesome Tapes From Africa founder Brian Shimkowitz in 2002 and re-released on the label in 2015, the pair, along with band leader Esa Williams have toured internationally and on UK shores. Witnessing Ata Kak live would leave no one guessing that the veteran hadn’t been on the scene for over 25 years, with an energy and charisma to rival most newcomers and footwork for every track. Tomorrow, the Jazz Café hosts Ata and his band for what is sure to be a show many will remember for a long time to come and to witness an artist that many won’t believe they ever forgot. Daily Discovery: Orkesta Mendoza feat. Salvador Duran "Las Calles de Tucson"